Shelburne Farms is a nonprofit environmental education center and 1,400 acre working dairy farm in Shelburne, Vermont. 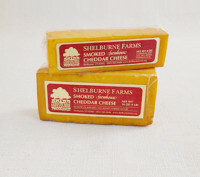 It is a National Historic Landmark and produces a high-quality Farmhouse cheddar cheese. It is made from the fresh, raw milk of a purebred herd of Brown Swiss cows raised on the Farms. 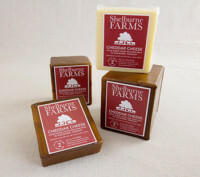 Shelburne Farms cheese is made entirely by hand. 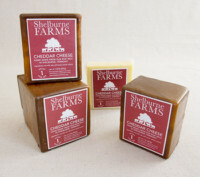 We emphasize quality, not quantity. 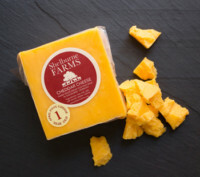 We produce the highest quality dairy product with no artificial flavorings, colorings or preservatives. 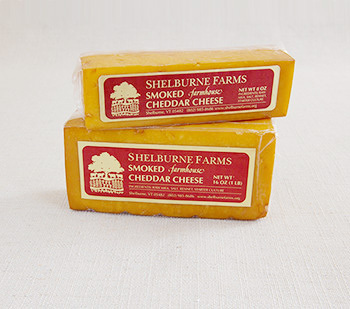 Since 1990, Shelburne Farms Farmhouse Cheddar has consistently won awards for excellence from the American Cheese Society. 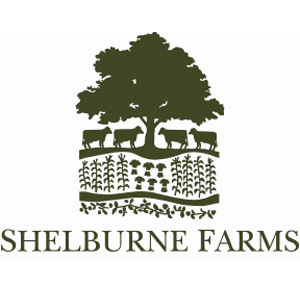 The purpose of Shelburne Farms is to develop a conservation ethic in students, teachers and the general public in Vermont and around the world. 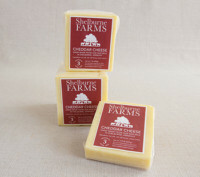 We work to accomplish this by teaching the stewardship of natural and agricultural resources and demonstrating rural land use that is environmentally, economically and culturally sustainable. 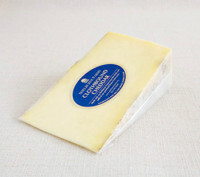 For information about our cheese and mail order catalog, please go to our website.